Quiz: How Much Do You Know About Dracula? 1. 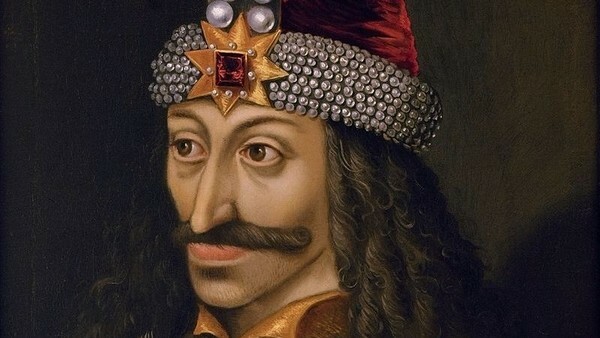 From Which Historical Figure Does Dracula Get His Name? Shannon Enstad has contributed 5 posts since joining in November 2018.